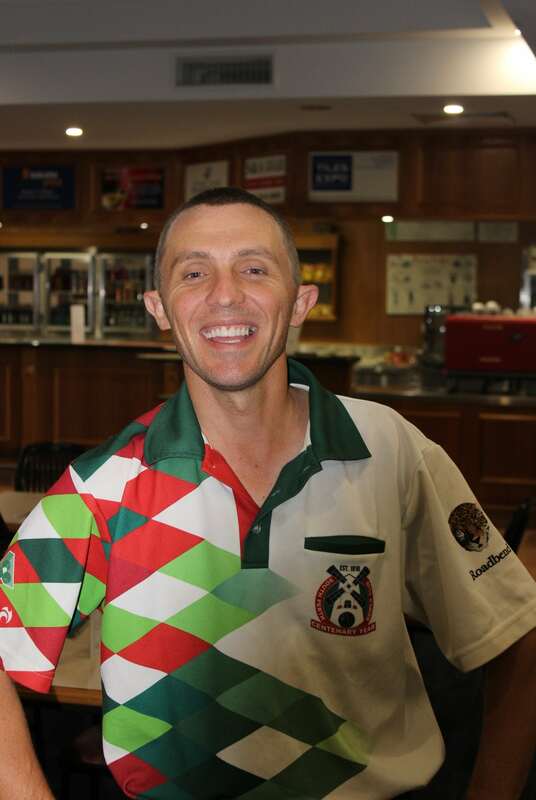 Scott Walker progressed through to the Australian Finals stage of qualifying for the PBA International Singles event last weekend. Untroubled in early matches of local qualifying, he then defeated fellow State representative Cody Packer in a semi-final before accounting for State Singles runner-up, Mitchell Cranswick in a tie-break set. Scott also paired up with clubmate Glenn Pauling and they are one win away from Australian Finals in the World Pairs discipline. Walker campaigned on the PBA circuit earlier this year, competing in singles and pairs (with Trentan Healey) at the World Indoors at Potters Leisure Resort in Norfolk.